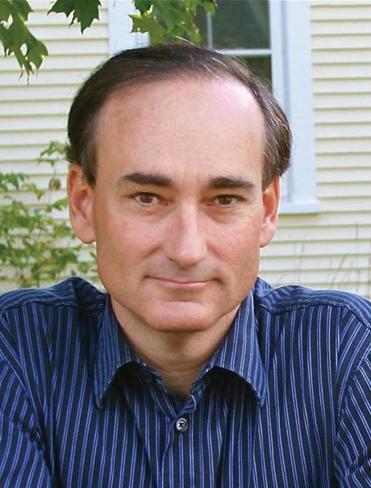 Chris Bohjalian’s protagonist explores her Armenian roots. 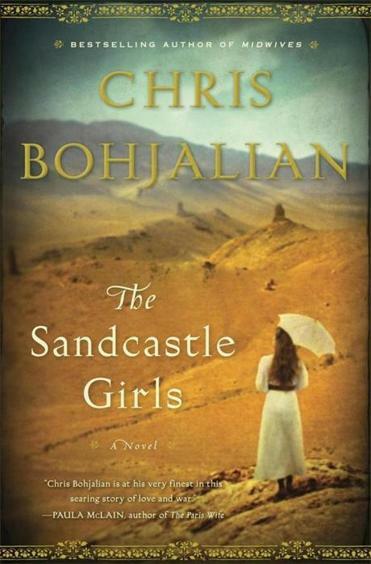 The year 2015 will mark the 100th anniversary of the Armenian genocide, and it is likely that Chris Bohjalian’s newest novel, “The Sandcastle Girls,’’ will represent just the beginning of what will be a steady stream of publications remembering this tragedy. Unlike his mystery books, this one is a historical romance, but the cool and lucid tone infusing it is unmistakably Bohjalian’s. Laura is a writer and mother of two, and granddaughter of Elizabeth and Armen Petrosian. She has happy memories of her visits to her grandparents’ comfortable Long Island home, with its “plush Oriental carpets, and thick leather books filled with an alphabet I could not begin to decipher,” and the perpetual aroma of the lamb chops her grandfather ate for breakfast. But she has always been struck by the “relentless formality” of the house, and decides to research what may have fed the “subterranean currents of loss” she invariably sensed in her grandparents’ presence. Her quest takes her, and us, back to 1915, when the rulers of the Ottoman Empire used World War I as an opportunity to exterminate the Armenian minority, whom they feared might ally itself with the Russians. Many Armenians were outright massacred; many more were exiled on forced death marches through the desert. It is at the end of one such march, in the Syrian city of Aleppo, that Laura’s grandparents meet. There, on behalf of the Friends of Armenia, Boston banker Silas Endicott has come with his daughter, Elizabeth, to deliver humanitarian assistance. As the US consul escorts them to their quarters, the Endicotts get their first glimpse of the human calamity they have gamely, if naively, come to address. That detailed, clinical language works to great effect. Bohjalian succeeds in depicting the horror, without sentimentalizing it, using photographs as one of the book’s major plot devices. Shooting images of the dead and dying Armenians are two German soldiers, whose government is allied with the Ottoman Empire. Appalled by what their leaders are condoning, the soldiers systematically and seditiously document the carnage in the hope that by revealing it, they can stop it. Through them, Elizabeth meets their friend Armen Petrosian, an Armenian engineer. Having been separated from his wife and baby during the insurgency against the Turks in the city of Van, he has come to Aleppo in the apparently futile hope of finding his deported family. The curious and rebellious young woman and the haunted and melancholy young man come together in an inevitable romance. Through Elizabeth and Armen’s travels and travails, we are taken from the battleground of Gallipoli to the concentration camp of Dar-El-Zor, meeting missionaries, soldiers, and victims along the way. Bohjalian (three of his four Armenian grandparents died in the genocide and war) resists caricature and presents this appalling history largely through the eyes of its victims and those who valiantly try to help them. He is less adept at creating a compelling contemporary narrator in Laura, whose breezy humor is at times forced and whose obsession is unconvincing. But though she may not be the kind of guide who inspires us to follow her anywhere, she doesn’t have to be. With Armen and Elizabeth, Bohjalian has fulfilled the duty of anyone seeking to document a genocide — he ensures that we don’t look away.